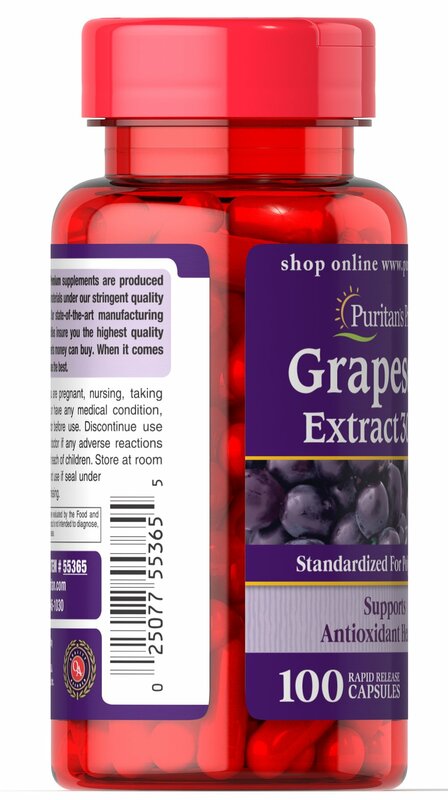 Grapeseed extract contains oligomeric proanthocyanidins (OPCs), which are naturally occurring bioflavonoids. 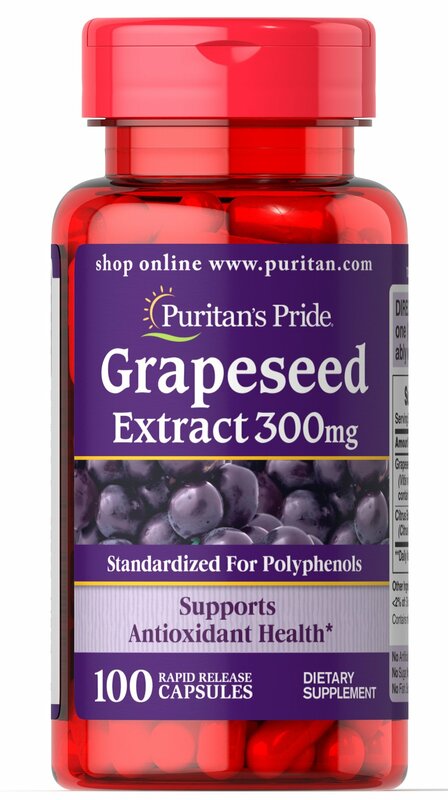 Standardized to contain 90% Polyphenols. 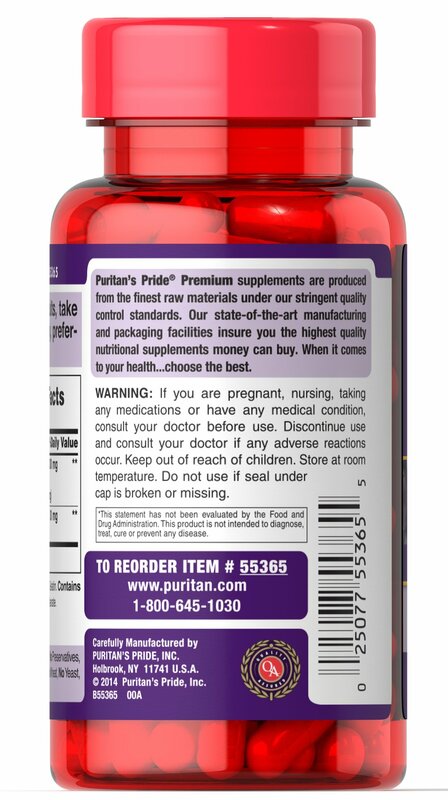 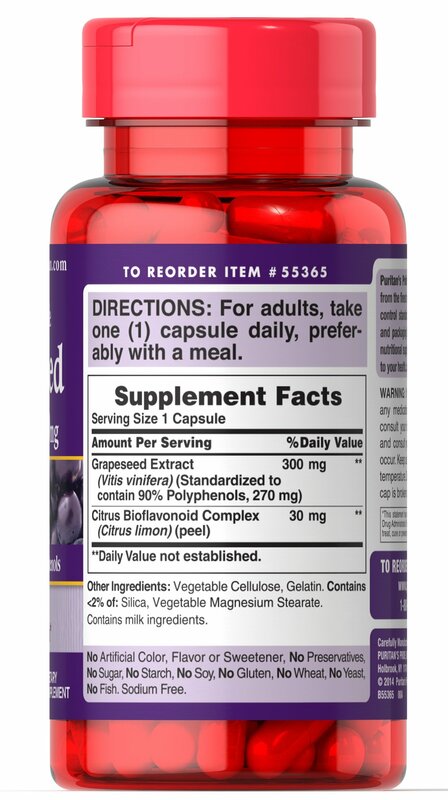 Adults can take one capsule daily.